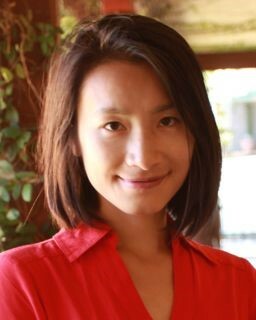 The TechWomen|TechGirls initiative of the New Hampshire Tech Alliance (Alliance) has announced Dr. Xia Zhou, associate professor of computer science at Dartmouth College, as the keynote speaker of the 2019 TechWomen|TechGirls annual awards luncheon. Dr. Zhou will discuss her journey, which transcends student, teacher and professional, from studying computer science in China, to pursuing a PhD and starting a faculty career in the United States. She will also discuss her current research in mobile computing, as well as her experience and the lessons she has learned navigating a male-dominated field. The annual event will be held from 11:30 am to 1:30 pm on Wednesday, April 3 at the Bedford Village Inn, 2 Olde Bedford Way in Bedford. 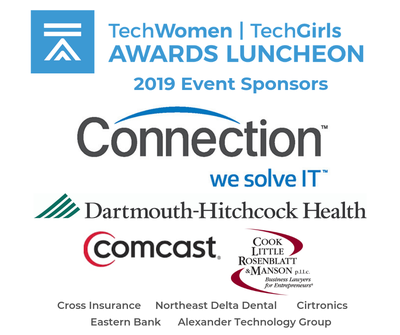 Now in its fourth year, the TechWomen|TechGirls annual awards luncheon acknowledges the accomplishments of three women who contribute to the furtherance of STEM (science, technology, engineering and math) education and/or professional STEM advancements for women throughout New Hampshire. Three women will be celebrated and named as TechStudent of the Year, TechTeacher of the Year and TechProfessional of the Year. The TechWomen Annual Luncheon is an annual event at which a luminary speaker addresses a dynamic crowd of approximately 250 female technologists, entrepreneurs and business leader as the Alliance honors the "TechProfessional" of the Year, "TechTeacher" of the Year and "TechStudent" of the Year. The TechWomen|TechGirls initiative of the New Hampshire High Tech Council builds on a strong community of women enthusiastic about technology and supporting efforts where girls are exploring STEM as a career or area of study. TechWomen|TechGirls holds programs for professional women to connect, collaborate and explore ideas around career development, technology initiatives, and innovation. The initiative also deploys volunteers and mentors to support academic STEM initiatives and events for girl happenings across New Hampshire. Other committee work of the TechWomen|TechGirls initiative includes: an annual luncheon which will feature a luminary speaker, a #TechWomenStart peer group, a TechWomen Ambassador Group matching female technologists to schools, colleges and young professional groups in their geographic area, community partnering matching female technologists to female STEM students through programs like LEGO Leagues, Boys & Girls Clubs, Girls Inc., Girl Scouts, and others with STEM programs; and support of the NH Department of Education's annual Girls' Technology Day.